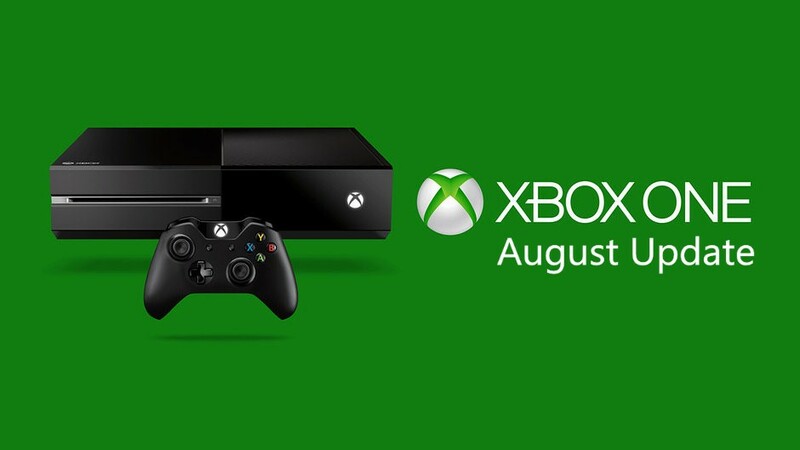 Microsoft has released a new Xbox One system update. The new update 10.0.14393.1040 (rs1_xbox_rel_1608.160816-1851) includes new features like Startup Chime, Xbox Universal Store & more. Check below for complete list. You can now modify, turn on, or turn off the startup chime! You’ll find three new options in Settings > Power & startup > Power mode & startup. This build contains multiple fixes to address crashes in the Store.